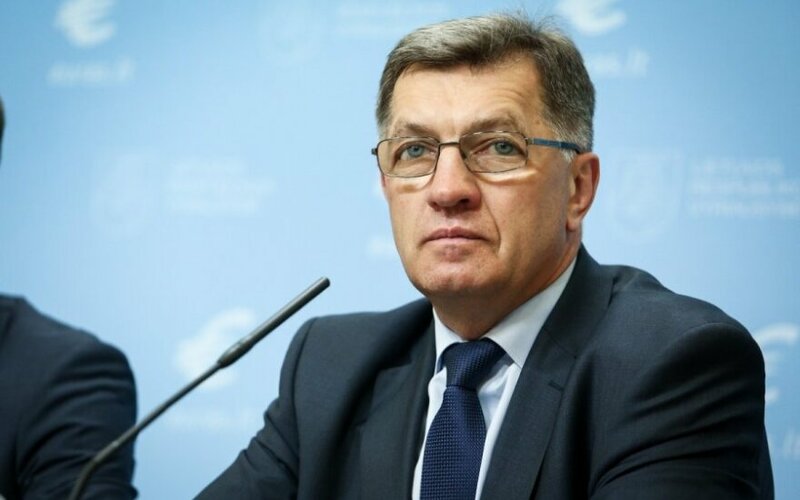 The murder of Lithuania's honorary consul in Luhansk has shown that what is happening in Ukraine is a war and that pro-Russian separatists are not choosing their victims, Prime Minister Algirdas Butkevičius said on Saturday. "I spoke with the foreign minister this morning and we'll continue our conversation on Monday. He informed me that he had already spoken with the president," Butkevičius told BNS by telephone from Riga. "Such acts show that a war is going on and that the separatists have no respect for anything and do not look at whether it is a person from the diplomatic corps. And I think that certain measures should be taken to increase security," he said. Lithuania's ambassador to Ukraine, Petras Vaitiekūnas, told BNS on Friday that Mykola Zelenec, Lithuania's honorary consul in the Ukrainian region of Luhansk since late May, had been abducted and found shot to death. It is not known if his murder is related to his activities as honorary consult. The EU's foreign policy chief, Catherine Ashton, on Friday condemned the killing of Zelenec.